Easter is around the corner!!! Let’s celebrate Easter in style with some homemade goodies and delicious ideas. Making something truly special with this recipe. 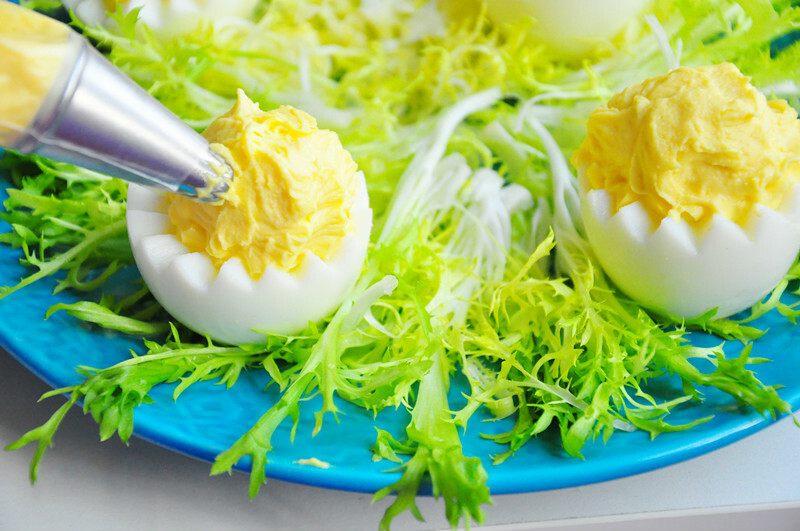 These adorable little chicks will brighten your Easter brunch table. Place eggs in a medium saucepan and cover with cold water. Place over medium heat and bring to the boil. Reduce heat and gently boil for 8 minutes. Drain. Set aside to cool. Carefully peel eggs. Cut a small slice away from the base of the eggs so that they can stand on their own, then slice through the top 1/3 of each egg, ensuring some of the yolk is included in the slice. For a fancier chick try using a zig zag pattern. Use a small teaspoon to carefully scoop out yolks and place in a small bowl. Slice small wedges out of the carrot rounds creating 12 ‘beaks’. Add a ‘beak’ to each ‘chick’. Also cut out little feet from the carrot rounds. 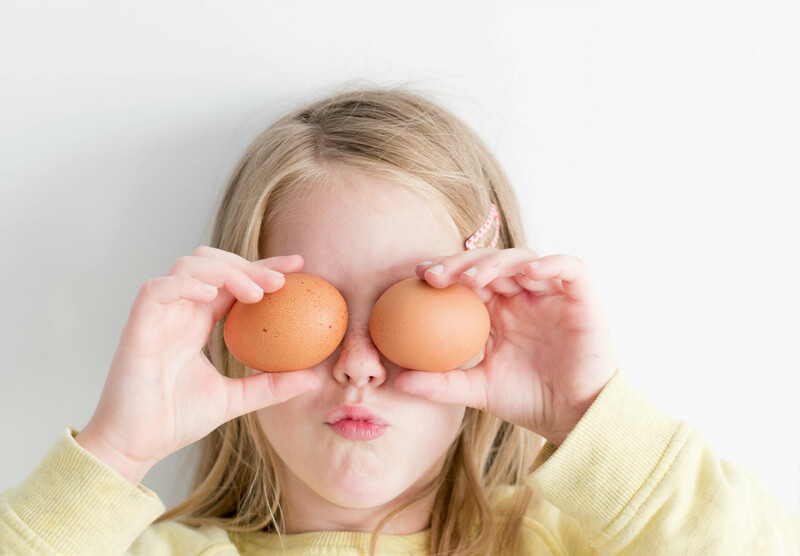 Place currants on eggs to make eyes. Place the egg tops onto each ‘chick’ to look like a chick peeking out of the egg. Use the strawberry jam as blush and apply on their cheeks. Serve immediately. This entry was posted in Delicious Ideas. Bookmark the permalink.